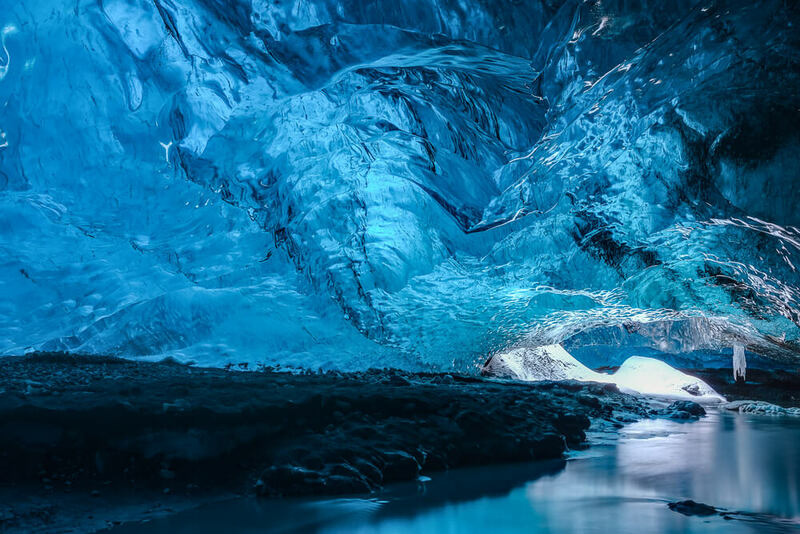 Visit a stunning crystal ice cave in Europe's largest glacier Vatnajökull departing from Jökulsárlón. 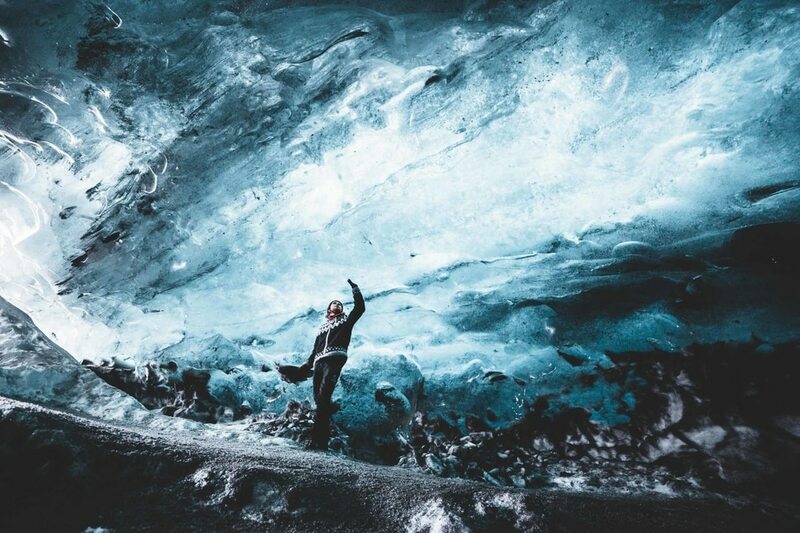 ✅ Vatnajökull glacier, the largest glacier in Europe. What you need to bring: Hiking boots, warm clothes (first layer), waterproof clothing (second layer), gloves and a hat. 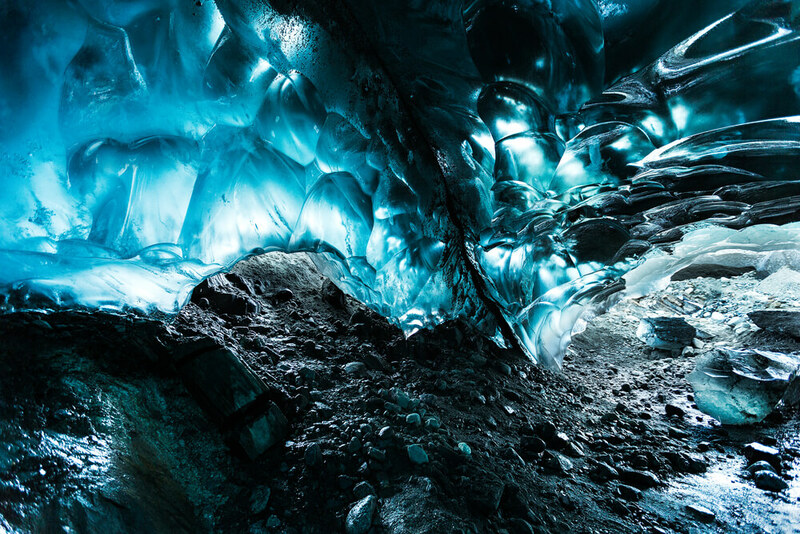 Included: Certified glacier guide, small group (17 person max), ice cave equipment (helmet and crampons). 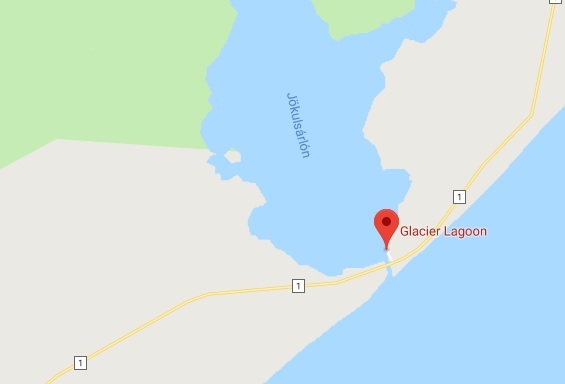 The meeting point is at the Jökulsárlón Glacier Laoon parking lot. View on Google Maps HERE. Driving time from Reykjavík is around 5 hours. 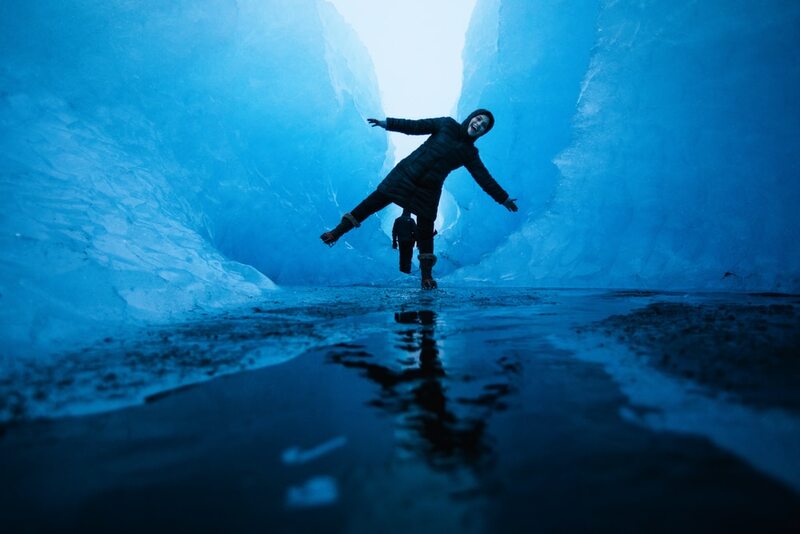 Never been on an ice cave excursion before? No worries! 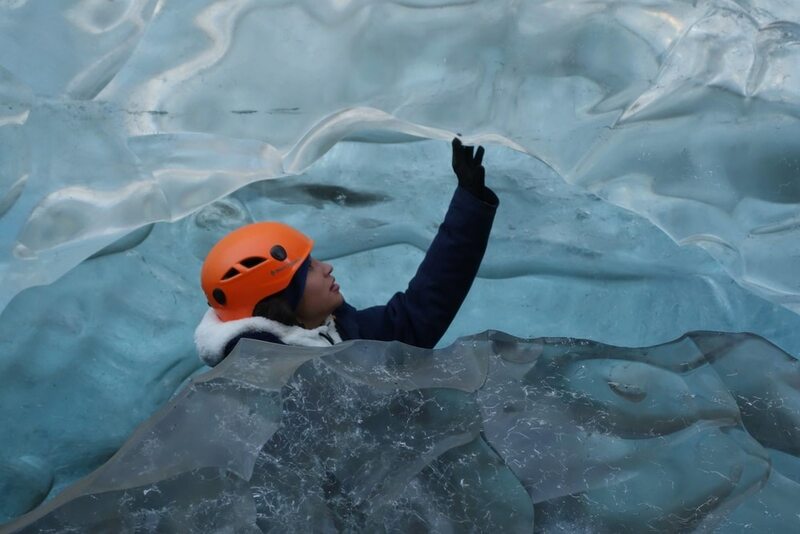 The certified glacier guides will keep you safe at all times before, during and after this expedition in search of the blue ice cave. 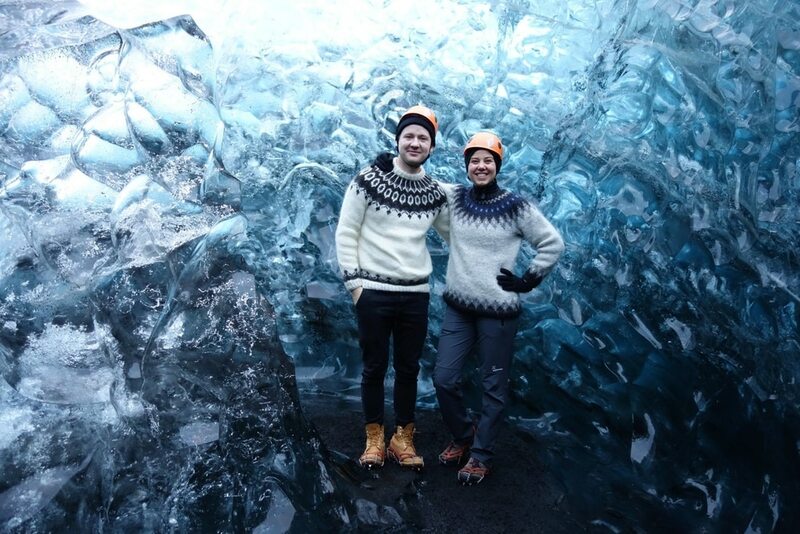 We found the blue ice cave amazing and the tourleader Vigfus was a perfect guide. We were in a group of 9 persons. 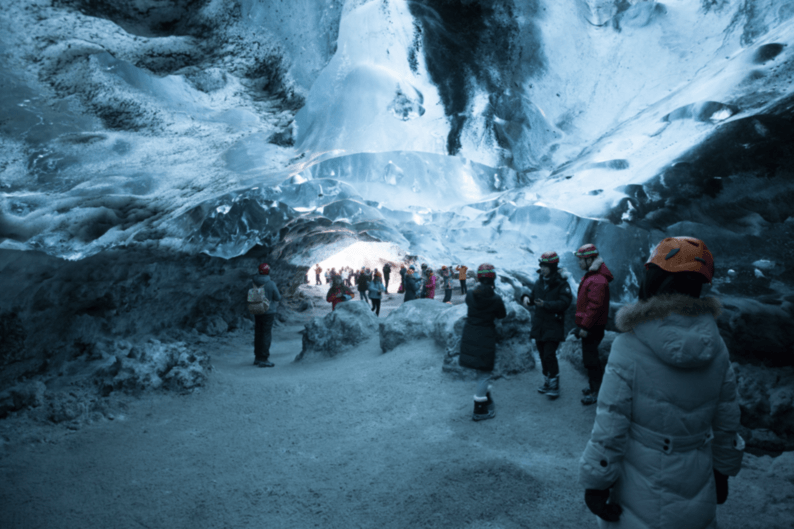 We didn’t expect the glacier being somehow overcrowded with people, so it is far from being a lonesome nature event, but it was still worth it!! excellent tour driver, and guide – one of the best. 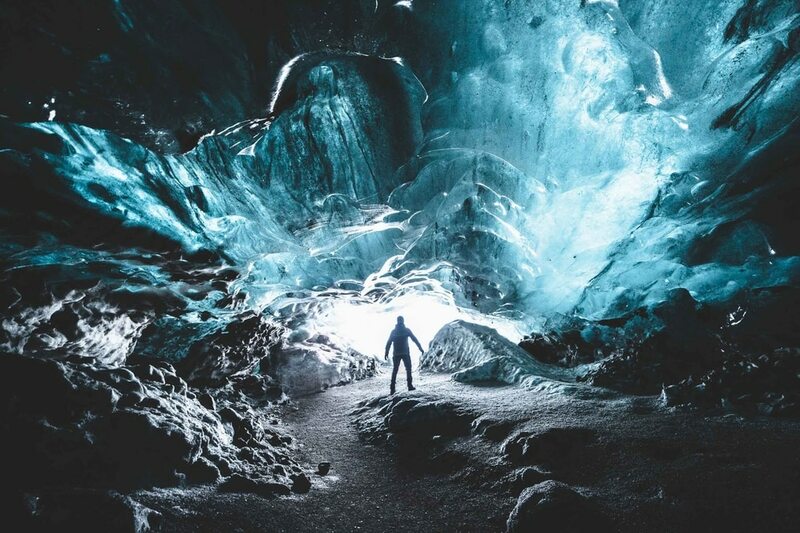 Compañía: Iceland Advice subcontrata a Troll Expeditions y esta subcontrata a Glacier Travel. El tour fue privado, ya que eramos la única pareja con reservación para esa hora en ese día. Servicio: Nuestro guía fue Vigfus, es un islandés muy amable, amigable y conversador. Como local, conoce muy bien la zona y la historia. Nos explicaba con detalles. Desde el inicio se ofreció a tomarnos fotos y lo hizo durante todo el tour. Nos dio tiempo libre para caminar, explorar y tomar fotos. 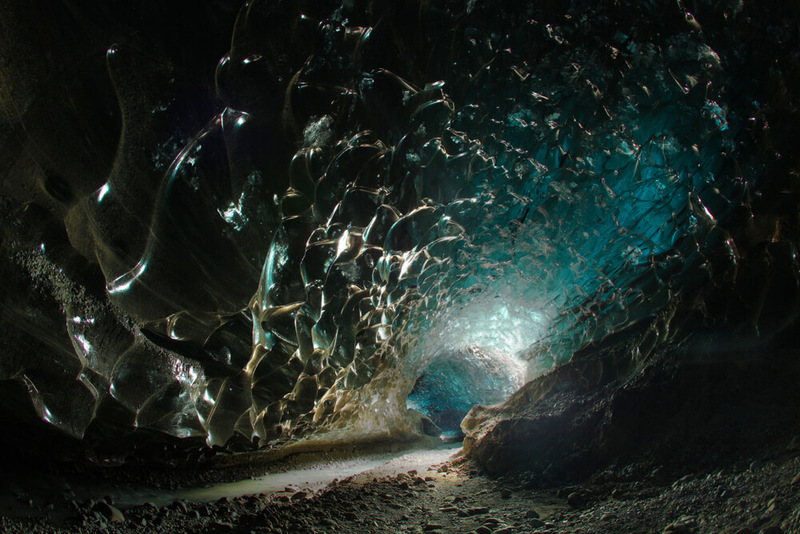 Experiencia: Lamentablemente no pudimos visitar la cueva por la que habíamos pagado, pero no podemos olvidar que la naturaleza es impredecible. De camino, otros camiones de quedaron varados por lo que nos detuvimos a ayudarlos y lo consideramos una experiencia extra. Fantastic experience. A memorable trip with breath taking views of wonderful nature. At the same time, I felt safe with experienced guide as well as expert driver who is a good photographer too. 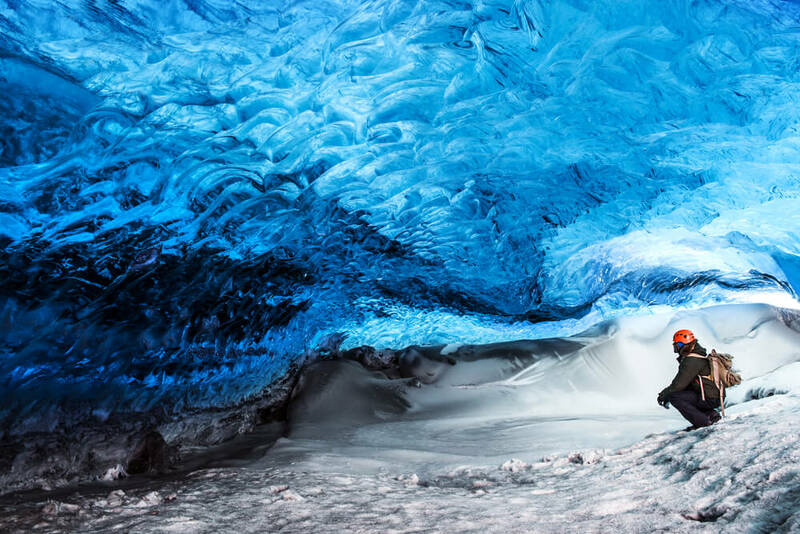 I watched few you tube videos before visiting ice caves. I thoroughly enjoyed the trip. It was worth to drive to south coast from Reykjavik among snowy weather.